Today one of my best friends took me to a bookstore I’d never been to before, The Last Bookstore in downtown Los Angeles. I had a lovely time, and picked up thirteen books in total, of which included these, which I’ve always wanted to read. The bottom two books are illustrated beautifully. The bottom left book resembles the work of John Berkey, but I can’t be sure. Could you confirm this? Also who has done the bottom right book? 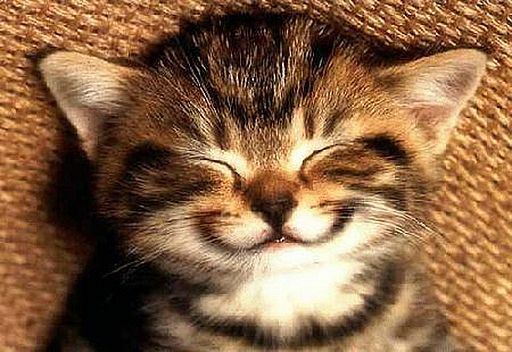 Thanks Brian! 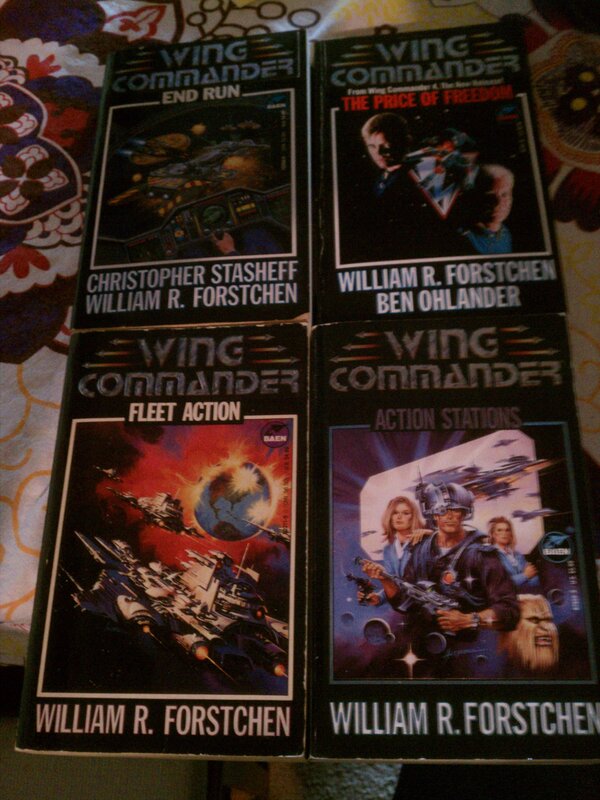 I’ve read Forschen before, liked him and still have a couple of his books (none from Wing Commander however). Stasheff is one of my favorite authors, but I wasn’t aware he’d done any military/sci-fi or game-related writing. Good haul there Brian!